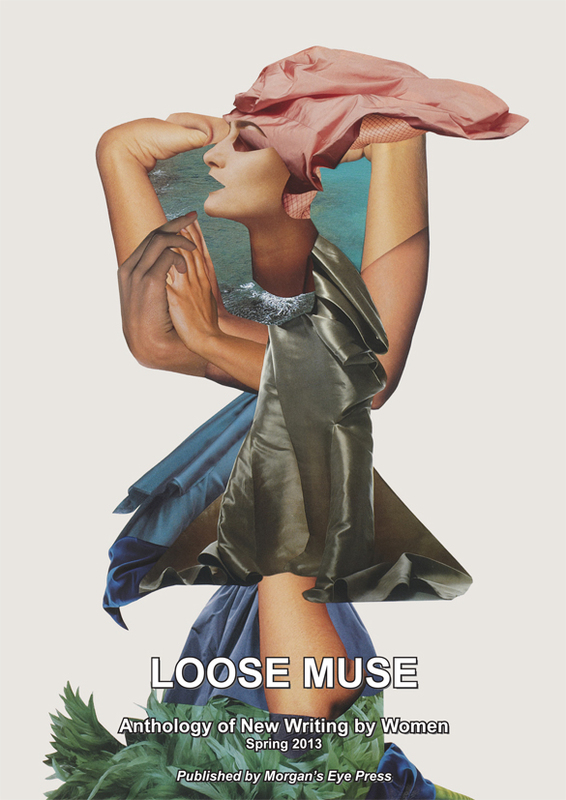 Loose Muse Spring anthology – grab your copy now! 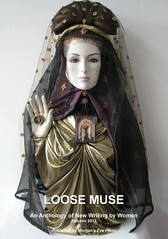 Want to get your copy of the latest Loose Muse anthology? Just email or call Agnes Meadows for details. It’s only £8 for the Spring edition and £5 for back copies.